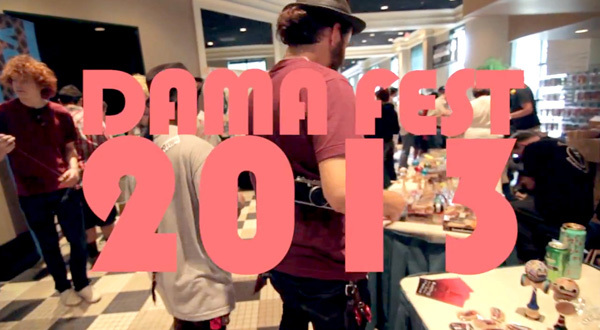 Dama Fest 2013 was an amazing event. 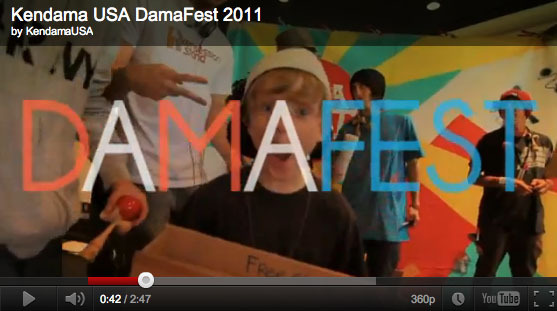 Much respect goes out to Matt Ballard for documenting the entire week and putting together this edit. Huge thanks to everybody who made the trip to Atlanta for an unforgettable Kendama experience. 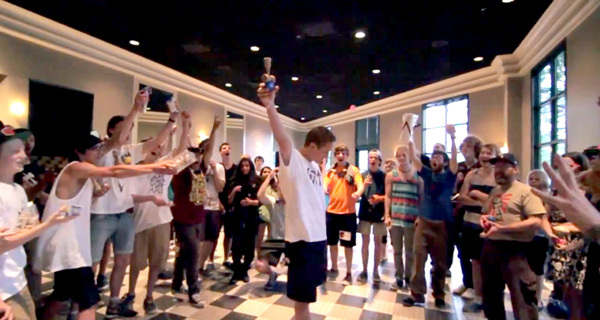 We couldn’t have done it without the help of our entire team and all our sponsors. 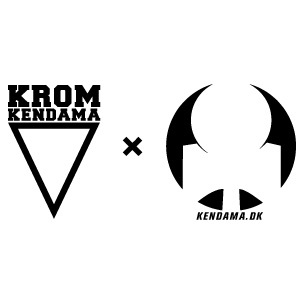 Special thanks to Kendama USA, Kendama Co, Sweets Kendama, Kendama DK x KROM, and Tribute Kendama. 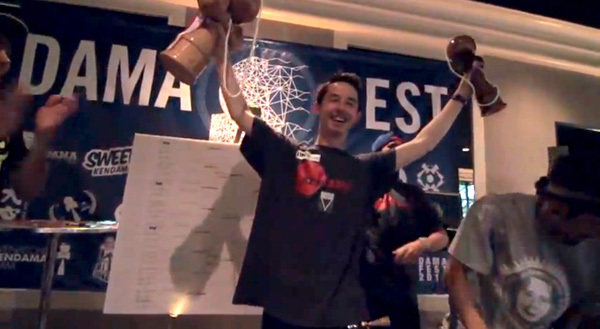 Big shout out to Keith Matsumura for taking the win. 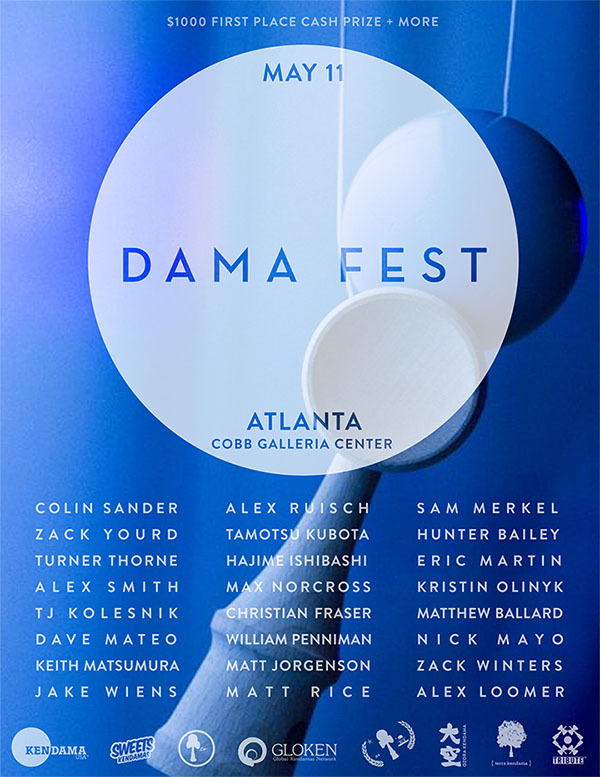 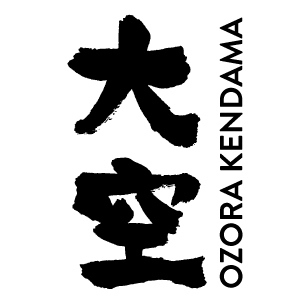 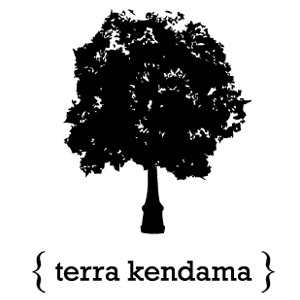 Kendama USA is thrilled to host the 2013 Dama Fest on May 11, 2013 in Atlanta GA. Dama Fest is a unique Kendama event with high level players from across North America, Japan, and Europe all under 1 roof. 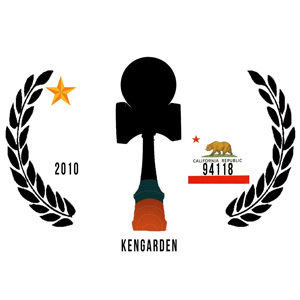 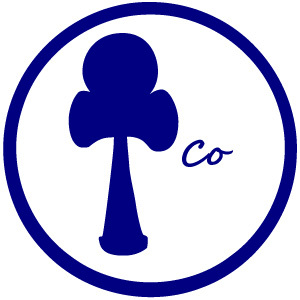 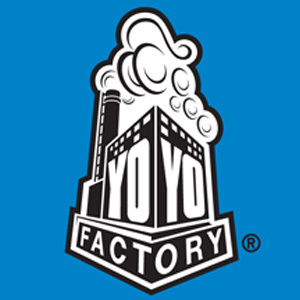 It’s a great opportunity to meet your favorite Kendama pros face to face, see brand new unreleased Kendama products, and jam with some of the icons in the Kendama world. 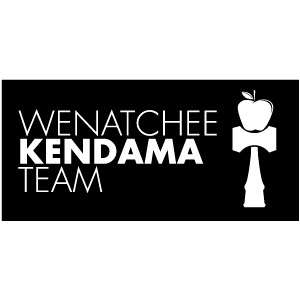 This year we are offering a $1000 top prize, and have some unbelievable prizes and raffles. 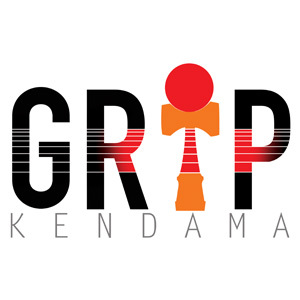 This is the Kendama event of 2013 you do NOT want to miss!!! 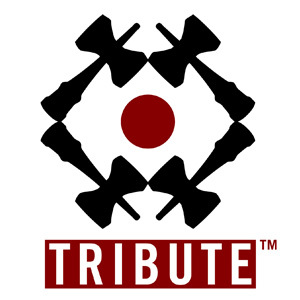 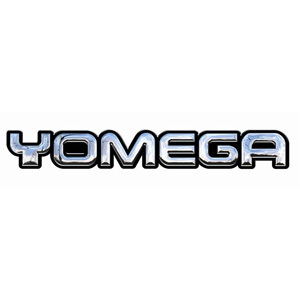 Tamotsu Kubota, Hajime Ishibashi, Colin Sander, Zack Yourd, Turner Thorne, Alex Smith, Matt Jorgenson, Max Norcross, Christian Fraser, William Penniman, Alex Ruisch, TJ Kolesnik, Dave Mateo, Keith Matsumura, Jake Wiens, Sam Merkel, Hunter Bailey, Eric Martin, Matt Rice, Kristin Olinyk, Matthew Ballard, Nick Mayo, Zack Winters, Alex Loomer, and many, many more!!! 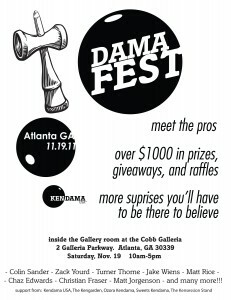 This event will be FREE to attend, and $10 to compete in the main event. 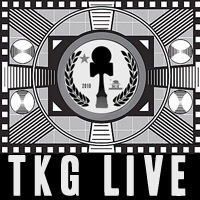 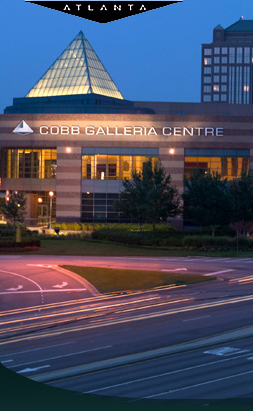 Vendor space and sponsorship is available. 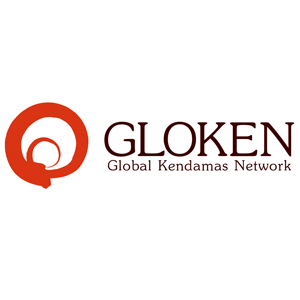 Email us HERE for more information. 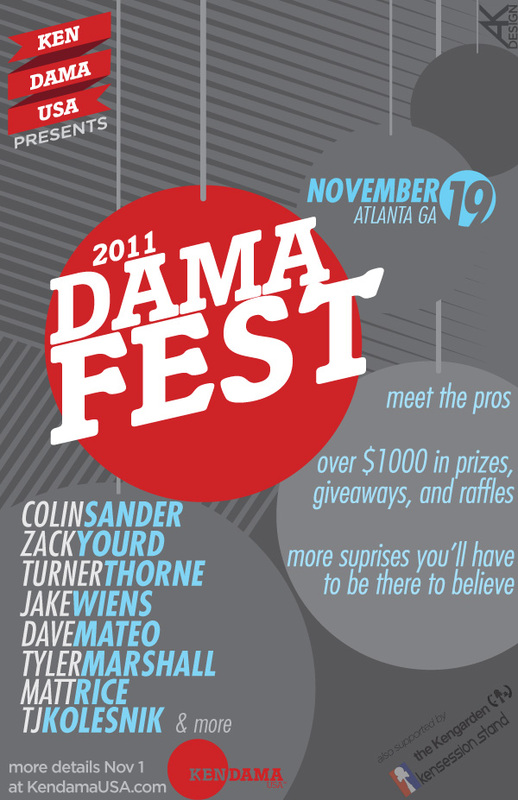 DAMA FEST 2011 LADDERS ANNOUNCED! 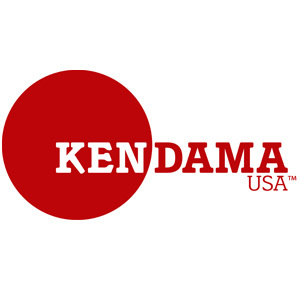 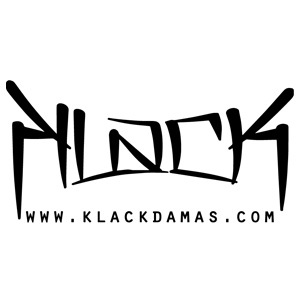 In case you missed the LIVE streaming announcement from Jake at the Kengarden, the ladders for Dama Fest are posted here. 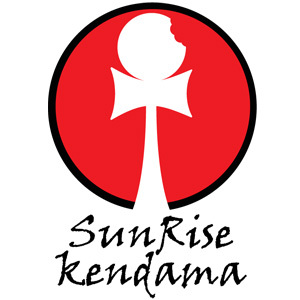 4. airplane, switch grip to base cup, switch back to tama grip to in.